For the past few weeks, I’ve been out and about traveling around Western Montana and soaking in plenty of fall moments in Glacier Country. During my time on the road, I’ve been seeing stunning scenery and have been having lots of fun adventures. I’ve also been eating all the food everywhere. And I’ll tell you what, you guys…it’s been delicious. Without further ado, please let me introduce you to some of my favorite treats, as well as some of my top places to stuff my face to dine in Montana. 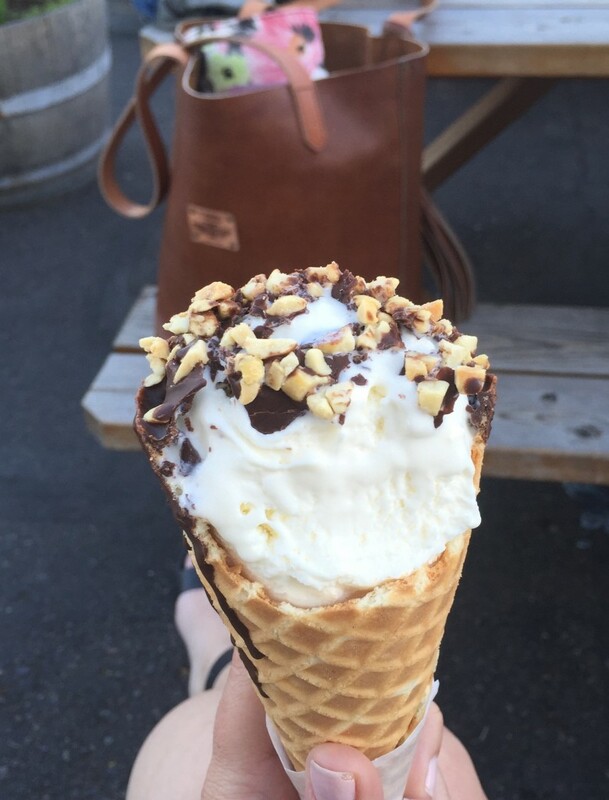 If you know me (or if you’re a steady reader of this blog), you know I love ice cream, especially Big Dipper in Missoula (I may be obsessed with their Co-Co Nuts). My other love: huckleberry ice cream from Sweet Peaks in Whitefish. 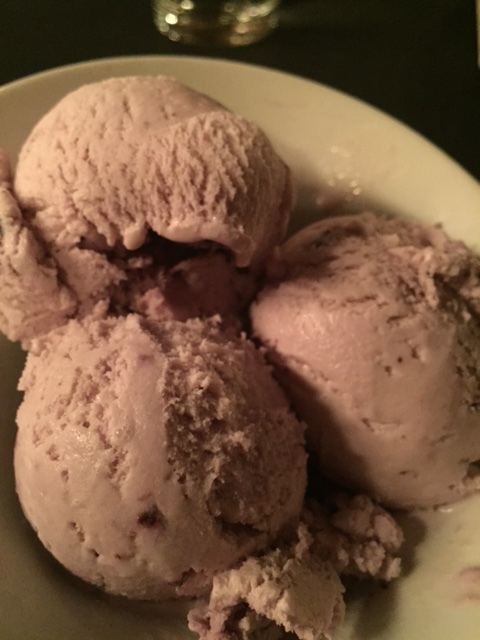 After dinner recently at Latitude 48, I ordered a “small” dish of huckleberry ice cream. Don’t worry, I ate it all. Huckleberry ice cream at Latitude 48 in Whitefish. If there’s one thing that’s guaranteed to start a day off on the right foot, it’s pie for breakfast. 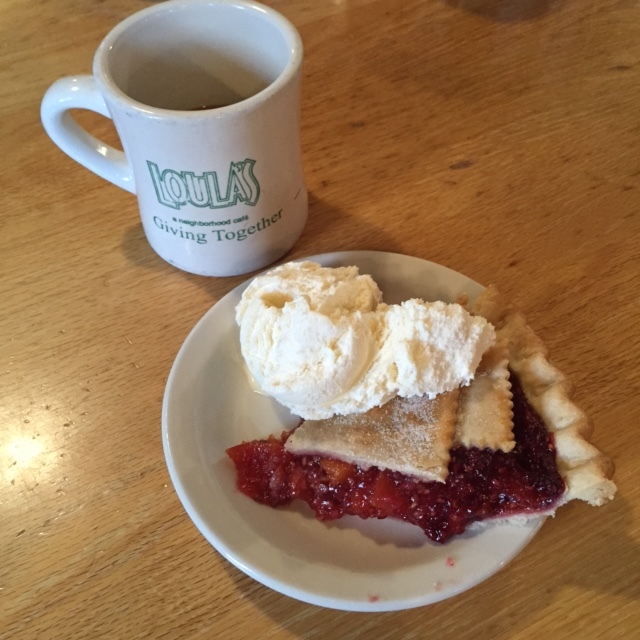 My top pick: Loula’s in Whitefish. This cozy, adorable cafe is one of my favorite breakfast spots in the Flathead Valley. But, after eating lunch their recently, it’s now one of my top picks for lunch. Sidenote: for breakfast, try the Matterhorn waffles. To find this gem, turn north off Highway 2 and onto Nucleus Avenue (basically main street) in Columbia Falls. The name of this dish: dos tacos. 4. The Polebridge Mercantile’s Baked Goods. 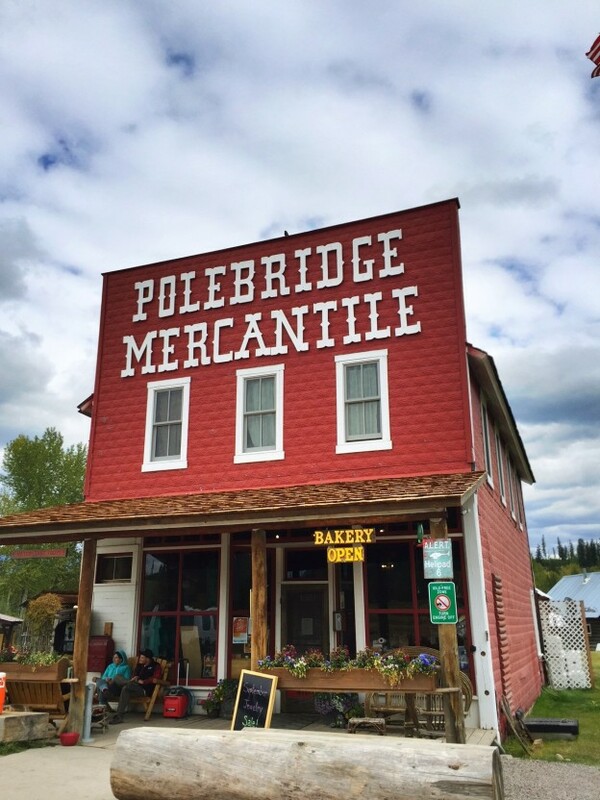 Some places are worth driving down a gravel road for and The Polebridge Mercantile is one of them. 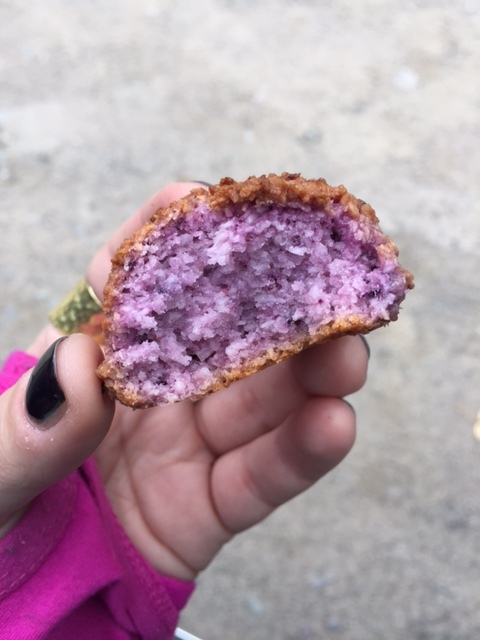 While all of the merc’s baked goods are delicious (that’s not an exaggeration, they’re literally all that good), their huckleberry macaroons are something I could eat everyday. 5. Steak Fry at Flathead Lake Lodge. Truth time: I’ve been wanting to go to the steak fry at Flathead Lake Lodge for a long time. And earlier this month, my mouth-watering dream came true. 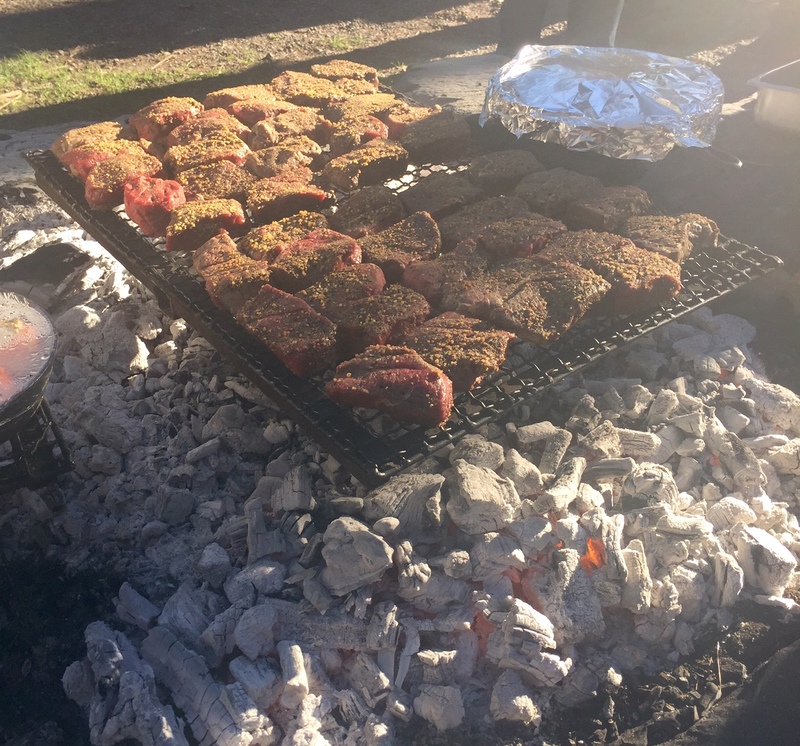 We headed up to the cookout location in old-fashioned fire trucks and were greeted with the delicious smell of steaks being cooked over an open BBQ. This scene is a Montana girl’s dream come true. 6. The Huckleberry Triple Threat. Earlier this month, I was traveling with some friends and we stopped into Glacier Highland in West Glacier to grab a bite. 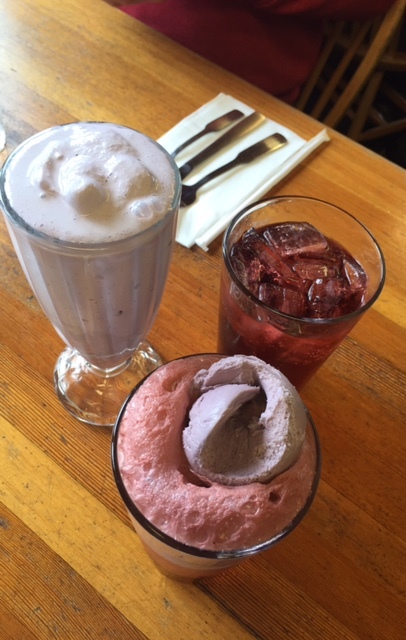 As we were all obsessed with huckleberry everything, this is what we ordered: a huckleberry shake, huckleberry soda and the just created (thanks to my friend Carrie) huckleberry float, made with huckleberry ice cream and huckleberry soda. Last winter, Chef Adam (AKA my foodie crush) made lamb lollipops as a special appetizer for a dinner event at the Izaak Walton Inn. And…they were amazing. In fact, I loved them so much that I pestered him every time I saw him to put them on the menu because I knew other people deserved to have that goodness in their mouths. And, I’m happy to report, that lamb lollipops are now a staple on his appetizer menu. 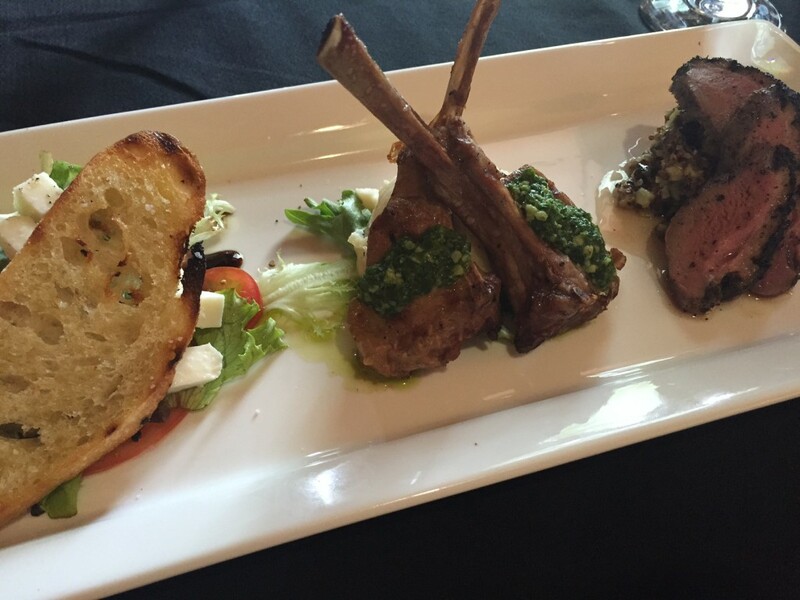 The lamb lollipops (shown here in the middle of the dish) are one of the best appetizers in Montana. 8. Donuts from WindMill Village Bakery. 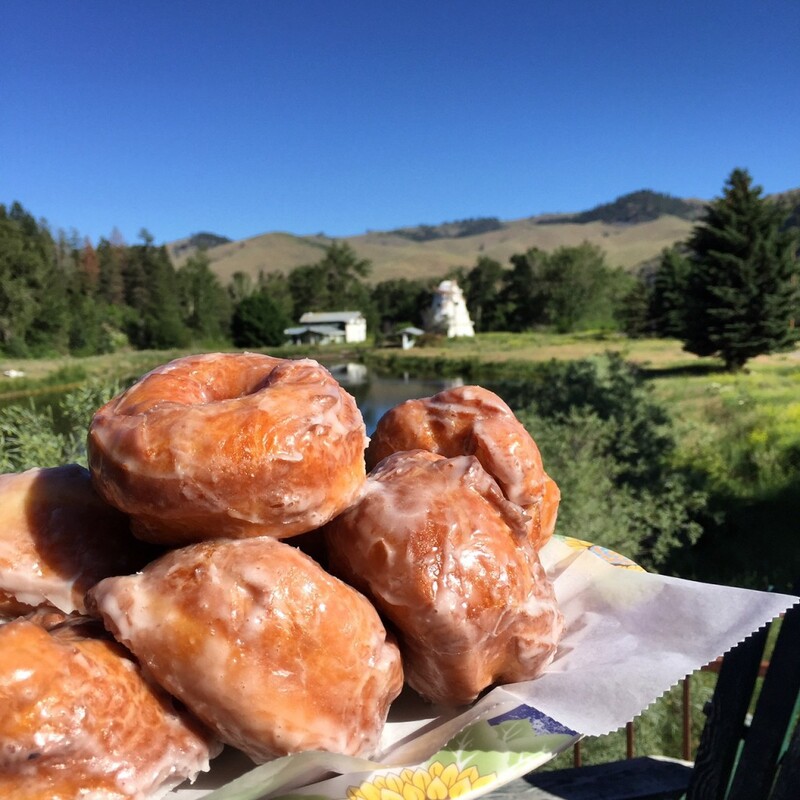 These donuts, from the Windmill Village Bakery in Ravalli, are THE BEST. 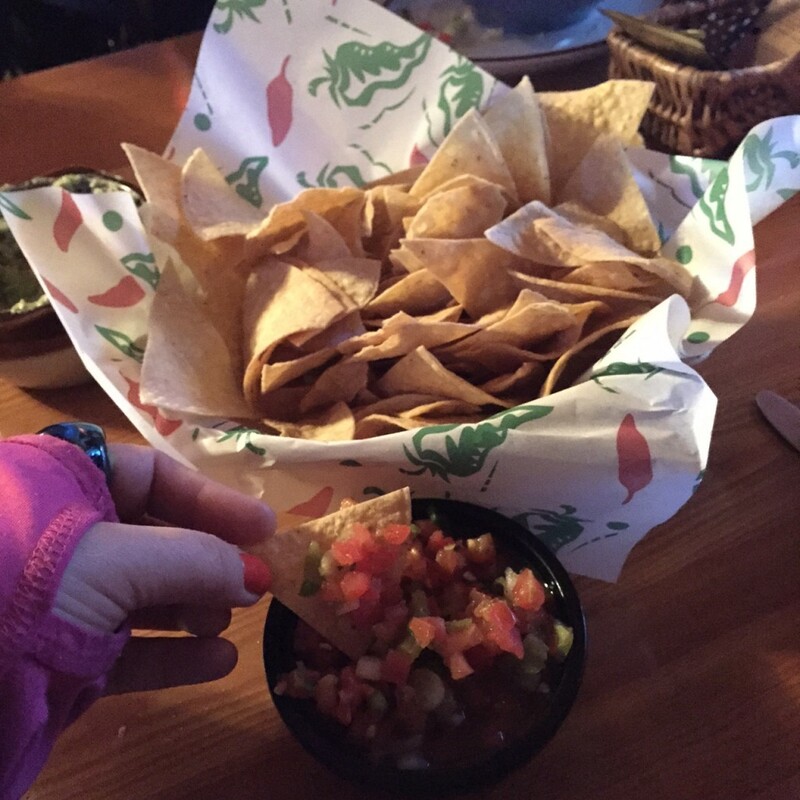 Chips and salsa will forever be one of my favorite snacks. And while perhaps salsa isn’t the first thing that comes to mind when thinking of food in Montana, Serrano’s Mexican Restaurant in East Glacier Park is one of the best places to get them. If you can’t tell by now, I’m a sweets girl. 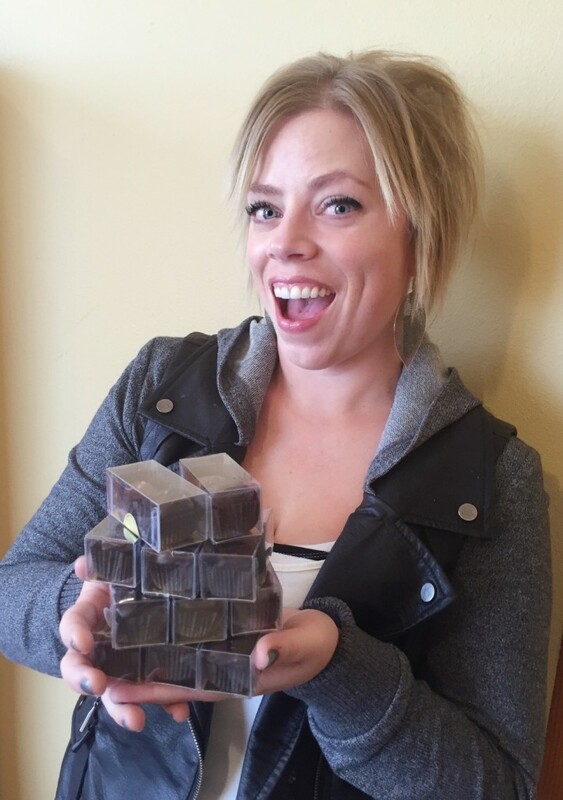 My favorite place to scoop up fresh chocolate: The Sweet Palace in Philipsburg. Not only is the shop itself adorable, but it’s this candy lover’s dream destination. Sidenote: if you haven’t tried their sea salt caramels, stop what you’re doing (right now) and go try them. Trying really hard to not rip into these chocolates. 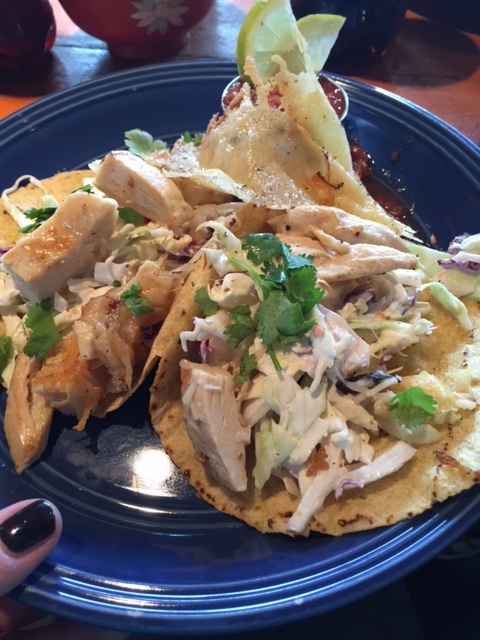 Your turn…where are your top food picks in Western Montana’s Glacier Country? This entry was posted in Uncategorized and tagged Food, Montana on October 7, 2015 by tiatroy. Love you name these places. We have been coming out for 2 weeks every year to stay with friends on Flathead Lake. We have never been to Polebridge but that is on our list for next year. Love the candy in Philipsburg. Never knew about Flathead Lodge and now follow on FB. That is another try. You need to try Echo Lake Cafe when you get a chance outside of Big Fork. Love their breakfast crepe. That sounds like an amazing trip, Becky! 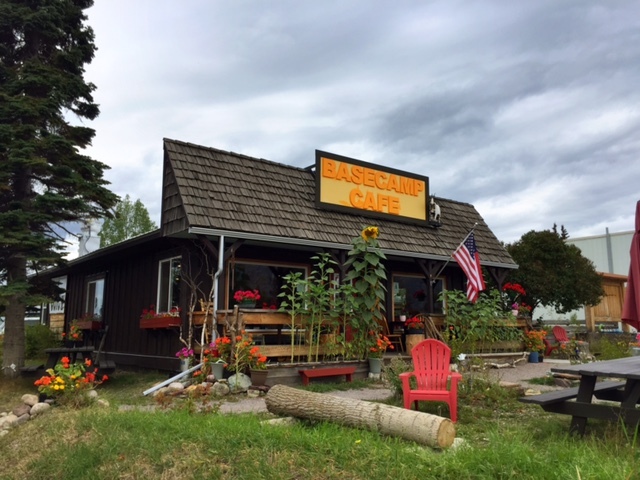 I love Echo Lake Cafe in Bigfork…such a great spot! You missed a couple of great places!! “When in Rome” in Bigfork (dinner—amazing Italian), and the “Pocketstone” (breakfast and lunch—try their pancakes, cinnamon rolls, pies, scones, etc etc ,all homemade) in Bigfork. They are the best! Also the ‘Echo Lake Cafe’ has tsome of the best food around, and has for years! K, I love all three of those places, especially the cinnamon rolls at Pockestone in Bigfork. So good! And Echo Lake Cafe is ALWAYS a good choice. Yum, LOVE fry bread. Especially with honey butter. Best ice cream- Ripples in Plains!!! They have a special machine that mixes in all kinds of goodies. Check it out! Dede, it’s officially added to my list! Thanks for the recommendation. Love it! Some are already my favorite haunts, like Big Dipper & the Sweet Palace. Can’t wait to try the donuts in Ravalli & I’ve been wanting to get to Polebridge for years. Linda, those donuts may be what dreams are made of!